Accelerated Career Entry (ACE) Program Summer 2020 cohort applications are open as of April 16th, 2019 until October 1, 2019. Traditional 4-Year BSN Program November 1, 2019-February 1, 2020. BSN applications for Fall 2020 will available on the BSN website along with information on how to apply and the requirements. Deadline date for completed applications is February 1, 2020 4pm. 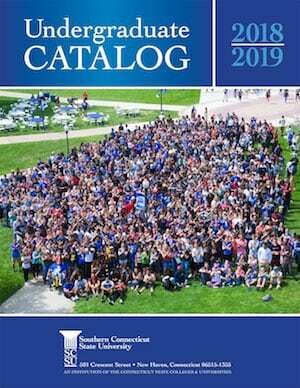 Transfer students must be accepted to the university by November 1, 2019 in order to apply for the Fall 2020 cohort. RN-BS Program Fall 2019 entrance application deadline is April 1, 2019. 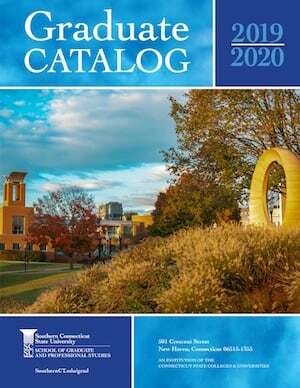 Spring 2020 deadline is November 1, 2019. Please review the requirements by visiting the RN-BS webpage. Adhering to the correct deadline is the APPLICANTS RESPONSIBILITY. Late or incomplete applications are NOT considered. MSN Programs Fall semester matriculation deadline-completed application materials are due by February 15th. Spring semester matriculation deadline-completed application materials are due by October 1st. Ed.D in Nursing Education The deadline for application to the Ed.D in Nursing Education program for Fall of 2020 is March 1st, 2020.